Do you own a martial arts school? 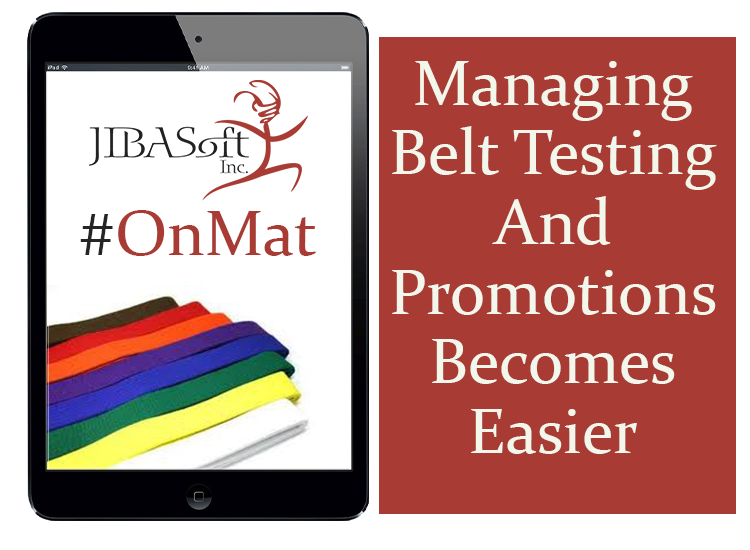 How do you manage the forever re-occurring process of belt testing and promotions? As an owner and a martial arts instructor, you have the responsibility to prepare, measure and provide feedback to your..